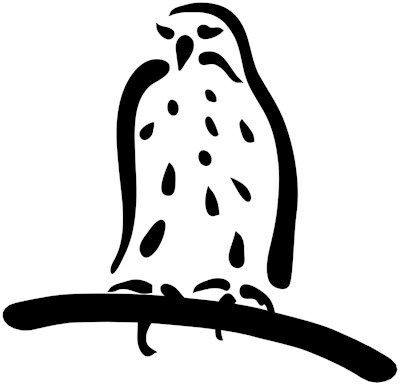 This is a stylized image of a bird of prey in simple black and white lines. A raptor sits on a branch observing her world. This original bird image makes a great gift idea for birders and anyone that loves raptors or birds of prey. 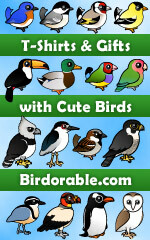 Unique hawk t-shirts, raptor magnets & stickers, and other great bird of prey gift ideas. To order by phone, call toll-free at 1-877-809-1659 from Monday - Saturday 9:00am - 9:00pm EST. You'll need to note the Product Number 030-1318724809 to make your order.